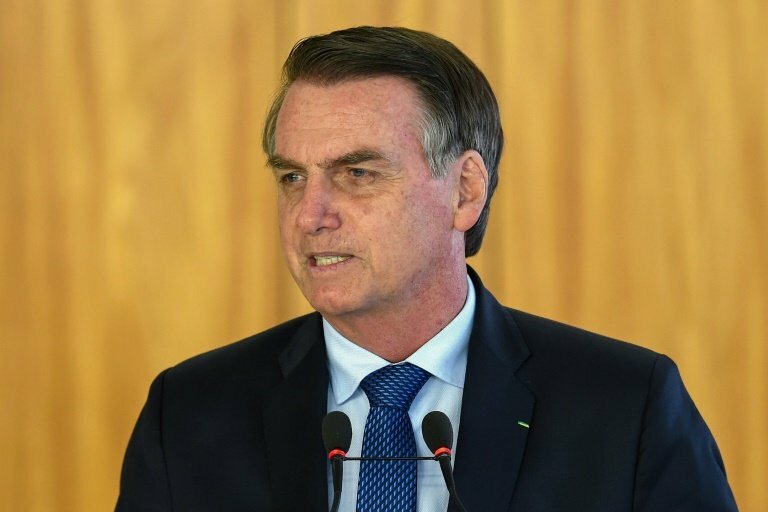 The arrival of far-right President Jair Bolsonaro at the helm of Brazil, with his hard line against crime and support for lethal force by police, has sparked "preoccupation" for human rights in the country, Human Rights Watch said. Bolsonaro is "an autocrat, a populist on the right, for whom human rights only matters in Venezuela, Cuba and Nicaragua, and who has a selective vision of human rights," HRW Americas chief Jose Miguel Vivanco told AFP. He voiced the concerns ahead of his group's release Thursday of a report on the global state of human rights. The HRW report noted the chronic violence in Brazil, with 64,000 murders in 2017 and with police killing more than 5,000 people, some in self-defense though "research by Human Rights Watch and other organizations shows that some are extrajudicial executions." Bolsonaro, who took office January 1, has decreed a loosening of gun laws to allow "good" citizens to keep firearms at home. Crime monitoring groups fear the measure could aggravate deadly violence. In the interview, Vivanco said Bolsonaro's campaign promises to crack down on crime with little regard to rights principles "creates preoccupation and interest by the international community." The HRW Americas director was in Brazil to hold discussions with Brazilian officials, including Justice Minister Sergio Moro, and present the global report. 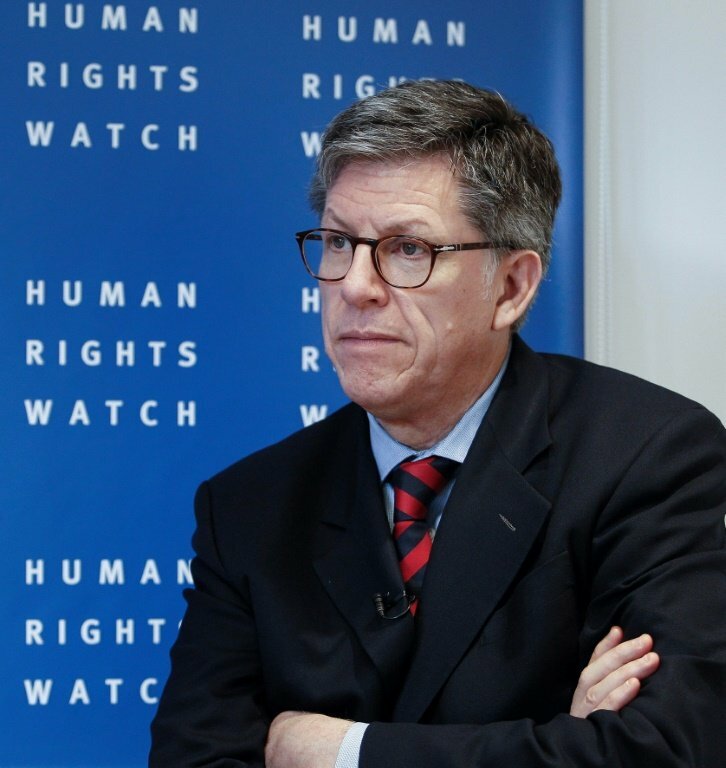 HRW's executive director Kenneth Roth highlighted Bolsonaro's rise in a foreword entitled "the dark side of autocratic rule." The new leader, a 63-year-old former army captain and veteran lawmaker, won October elections easily despite a track record of disparaging women, blacks and gays, and speaking nostalgically of Brazil's 1964-1985 military dictatorship. Vivanco said that Brazil's new approach to guns as a crime deterrent was a "sensitive subject." While due consideration had to be given to the country's sky-high crime rates, HRW did not see looser firearms laws as a solution. "We don't believe that access to guns by part of the general population serves to reduce this violence. On the contrary, it will increase, at least based on experience and empirical documentation," he said. More generally, Vivanco said Latin America was backsliding in the area of human rights, with leftwing governments such as Venezuela's "politicizing human rights issues in a way to stall progress in the region." In terms of Brazil, he said, "it is a new situation, a big worry" to see a popularly backed government come to power with rhetoric openly minimizing human rights. The HRW report also examined freedom of expression in Brazil, and the country's prison population that ranks the third-biggest in the world.